Adjacent to ferry terminal, the Douglas Hotel is the perfect base for the discerning traveller. Super friendly and multi award winning. A personalised level of service in luxury and comfort, hotel staff will ensure access to the huge variety of activities available on Arran, whether they be sporting, cultural or historical. At Discovery Point you can follow in the footsteps of Captain Scott and his brave crew on their first expedition to Antarctica, see how they lived, what they ate and witness their hardships and their triumphs. It's a fascinating tale of one of the most heroic voyages of exploration ever undertaken. Experience some of the most spectacular scenery in Scotland from the comfort of an executive mini-coach on our sightseeing tours. Small groups, a maximum of 16 passengers guaranteed. Choose from regular favourites or build your own tour. The duration and destination is limited only by your imagination. 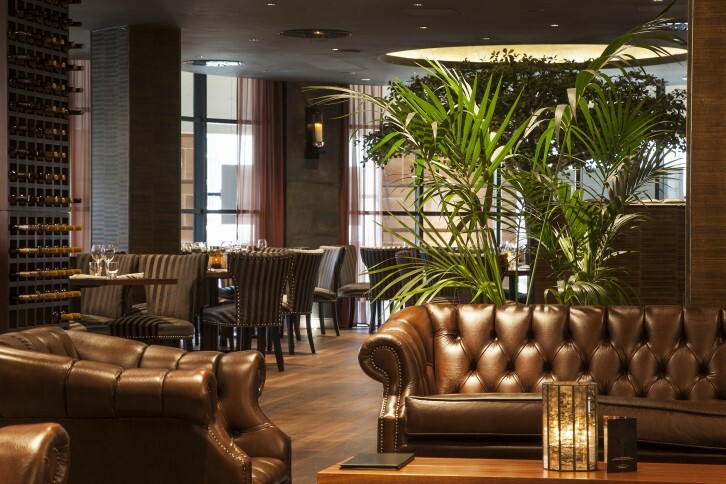 Situated in Edinburgh's financial district, Dine is a luxury brasserie with affordable prices. Inventive menus are designed by award-winning chef Stuart Muir using fresh, local, seasonal and sustainable produce. Wether it's a quick bite with colleagues, a lingering networking lunch, gourmet dinner or corporate event, Dine offers something for everyone. 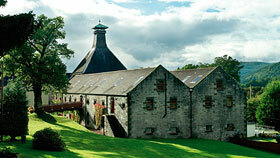 Discover the spirit of Dewar's at our 5 star brand and distillery visitor centre. A beautiful location, atmospheric exhibition and working distillery combined with welcoming staff and audio and written guides in ten languages to create the perfect Scotch whisky experience. Open all year. 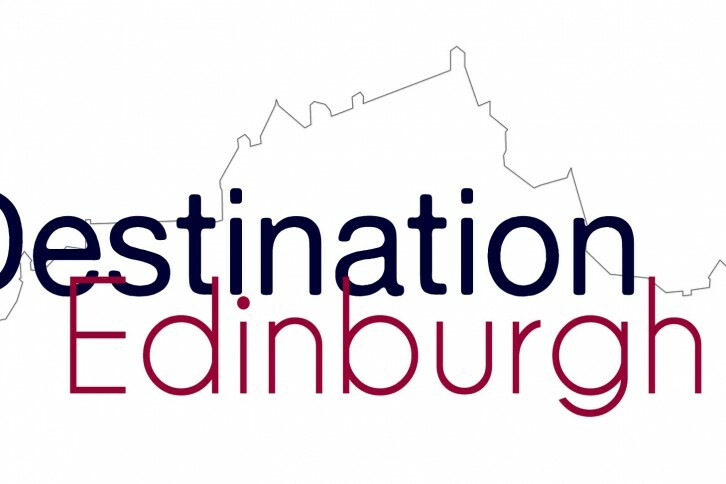 Self catering apartments at the heart of Edinburgh and in four separate locations. From a huge Georgian Townhouse to a smaller more residential apartment we cater for all. Groups, families, leisure and business we offer a high quality service for all. 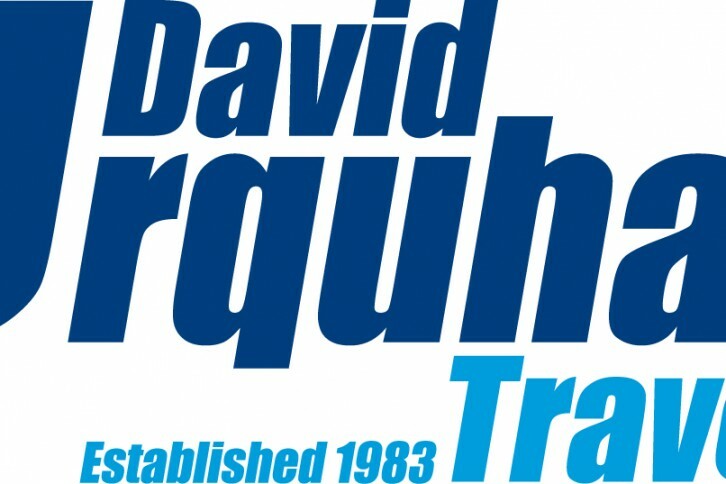 David Urquhart Travel have been going strong for 33 years. From coach holidays, racing events, we also cater for groups from in and outside the uk with tailor made holidays. Whatever the requirement, we have it covered and our aim is always the same, to give the customer a great holiday for great value for money. Personal guided tours of Lewis and Harris for single traveler, couple, family or group of friends max 6 people. With your tour guide Mr. D J Godwin, MA Hon, FSA Scot, PCIFA. Your private tour in Land Rover Defender 110, (sorry no Pets). Pick up and drop off from accommodation, airport, ferry or yacht. 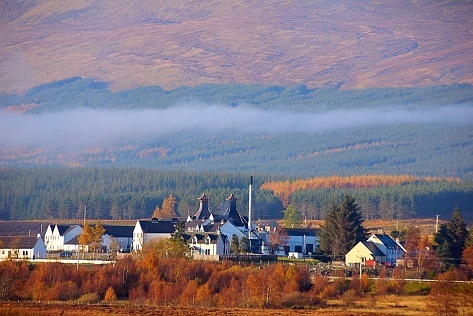 Dalwhinnie Distillery, the highest in Scotland, is conveniently located at the heart of the Cairngorm National Park. The single malt distillery has been awarded "Best Distillery Tour" for 2017 and visitors can expect a warm welcome and unique whisky and chocolate experiences. Good parking and easy access for coaches. The Largest private passenger cruise boat operator in Scotland offers flexibility and reliability to the travel trade guaranteeing exclusive use of a vessel that suits clients times and itineraries. 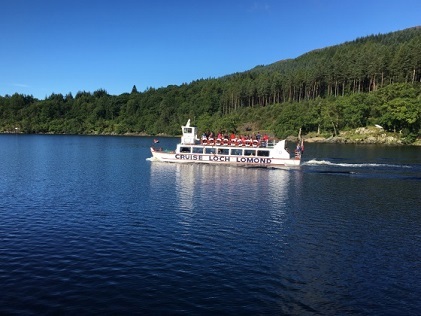 The company operates cruises from Tarbet & Inveruglas on the A82 road at the dramatic fjord end of Loch Lomond, both sites have ample free coach parking, toilets and coffee shops. 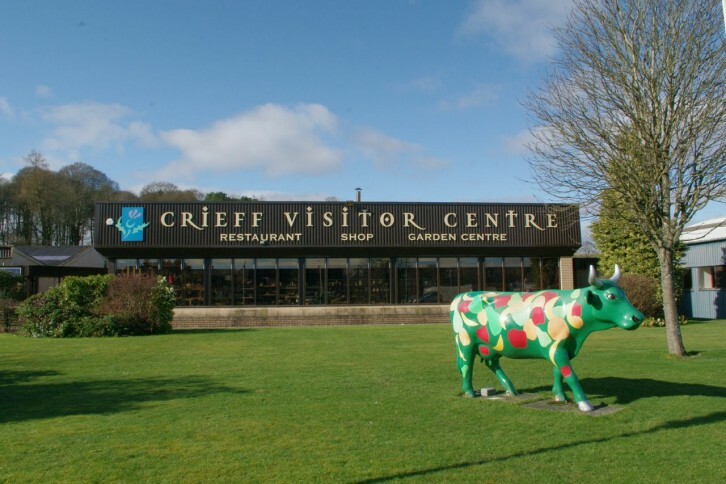 Crieff Visitor Centre is an attraction set in the beautiful Perthshire countryside on the outskirts of Crieff. As the home of world-renowned Caithness Glass you can watch the craftsmen at work and also enhoy our Restaurant, Garden Centre and retail outlets. Accessible from all directions with extensive FREE parking. Looking for the best for your clients? 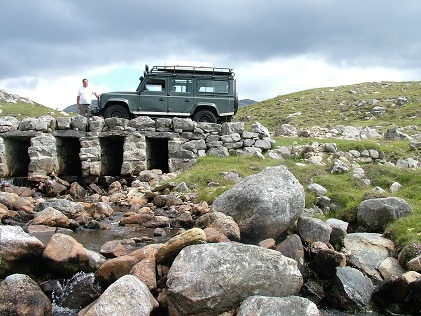 Then contact Craggan Outdoors, recognised as the “BEST VISITOR ATTRACTION” in the Highlands & Islands Tourism Awards 2012. From our beautiful Speyside location at the heart of the Cairngorms National Park, we offer 20+ activities – from archery to zip wire – to a wide range of client groups, from two to 100 people, & of all ages & abilities. All programmes are tailored to the specific requirements, objectives & budget of each individual group. For honest to goodness value for money you just cannot beat our comfortable rooms from just £28 per person per night bed & breakfast. All rooms have a TV, spacious closets, bath robes, coffee and tea making facilities and a washing basin. Our nine comfortable bedrooms includes doubles and twins as well as a single and a family room. “We would love to have you come and stay with us here at Craigieburn Guest House” Tjapko Heijgelaar, Owner. 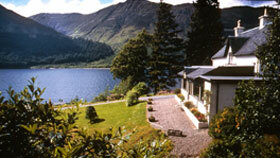 Situated in one of the most beautiful sections of the Great Glen, this is a Highland retreat to savour. With outstanding views over Loch Lochy and a restaurant that offers mouthwatering cuisine, Corriegour Lodge Hotel is the perfect central base for your clients to tour the Highlands. 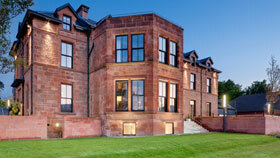 Connoisseurs Scotland represents 30 of the finest hotels in Scotland. Our members include golf resorts, city centre hotels, country house hotels, two beautiful castles, a hotel recently voted the finest hotel in Europe, a destination Health Spa, the world's most exclusive train and a small luxury cruise liner. 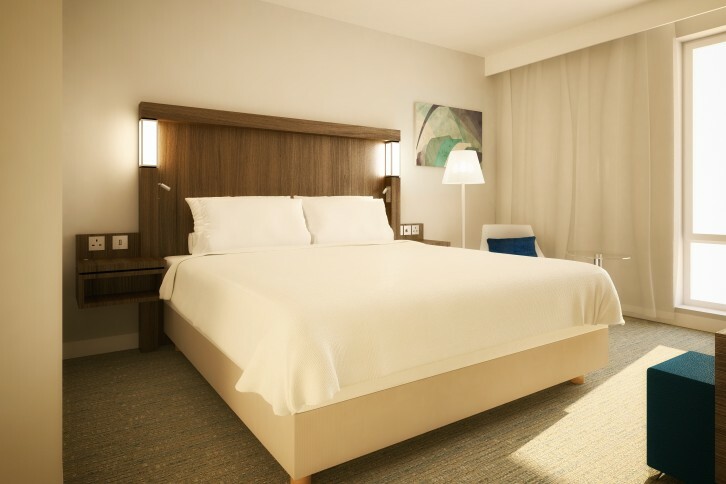 The new state of the art hotel offers greater flexibility and choices for our guests. 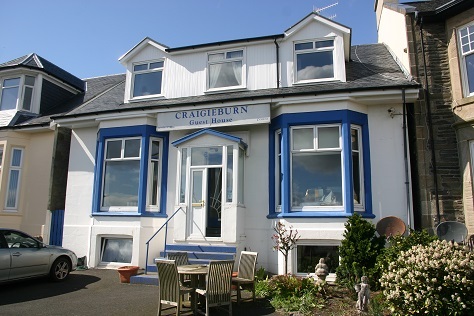 Located 5 minute walk from Glasgow Airport and 15 minutes from Glasgow City Centre. With a fitness centre, Bistro and ample parking, the hotel is the gateway to Loch Lomond. 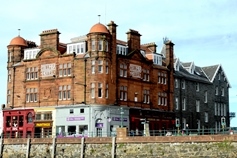 Nestled on the north pier, The Columba Hotel offers those visiting vibrant Oban a charming retreat. This grand hotel is steeped in victorian charm and character but boasts 49 modern, well equipped rooms offering travellers the best of both. A 3 star property that precisely offers 5 star standards with 3 beautiful dining optionson site, you are spoiled for choice. 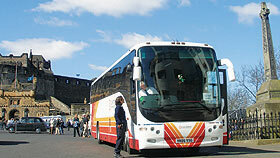 Classic Scotland operate private tours all led by a registered Blue Badge Guide. Every tour is customised and personally planned at a pace to suit your clients. Free 24-hour itinerary planning. Group sizes from single travellers to 40 +. Inclusive accommodations from beautiful bed and breakfasts to 5-star castles. 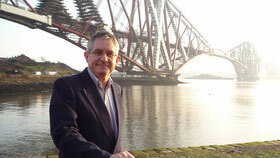 Specialist interest tours; golf; whisky; literature, family history. Departures all year. Multi-lingual guides. Fully insured, licensed and bonded operator. Discover 1500 years of Highland history at the last ancestral home of the Macdonalds of Sleat. 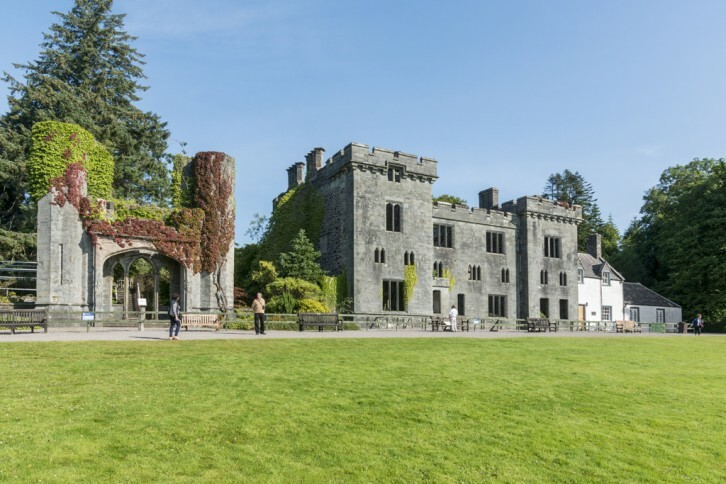 Groups can experience the romantic castle ruins, explore the fascinating Museum of the Isles, and wander through beautiful historic gardens with stunning sea views. Visitors can also dine in our lovely café and shop in two gift shops. Pre-booked groups enjoy discounted entrance tickets. 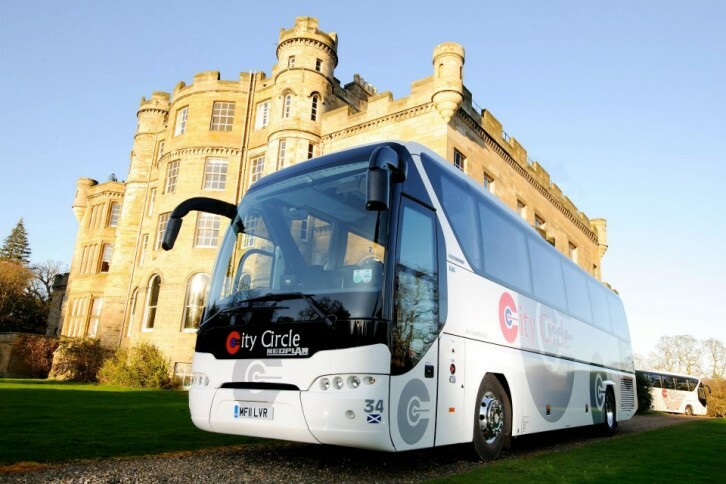 Experience Scotland on an all-inclusive escorted coach tour with CIE Tours International. 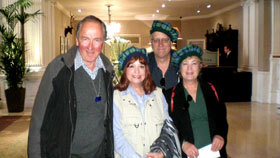 Stay in great hotels, enjoy full Scottish breakfasts, most dinners, and a daily sightseeing program. 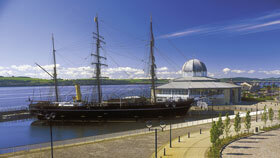 Choose one of the dedicated Scotland tours or over 30 other itineraries combining Scotland with Ireland or England. Cawdor Castle is a 600 year old iconic fairy-tale castle that attracts over 70,000 visitors a year. With one of the finest woodlands in Europe, 3 stunning gardens, a golf course and high quality shops, Cawdor appeals to groups and over 80% of our visitors come from overseas. 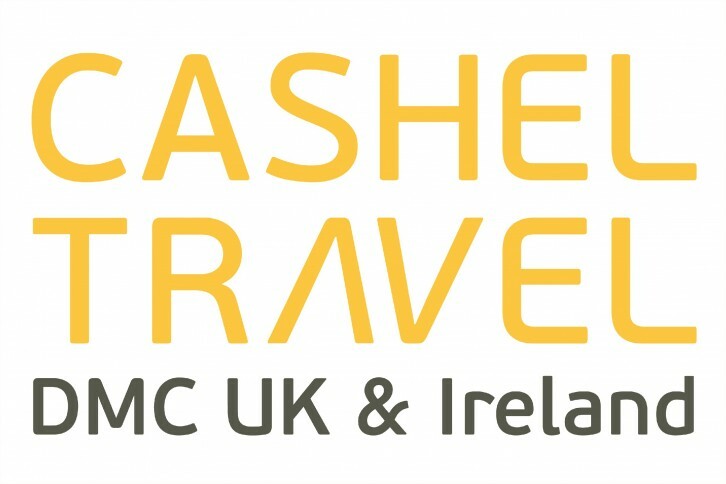 Cashel Travel was founded in 2000 as a DMC specialising exclusively in the UK and Ireland. Our expertise means that you can be confident that we understand what works (and where!) We manage incentive travel, organise confrences, group tours, clan tours and luxury vacations throughout the UK and Ireland!